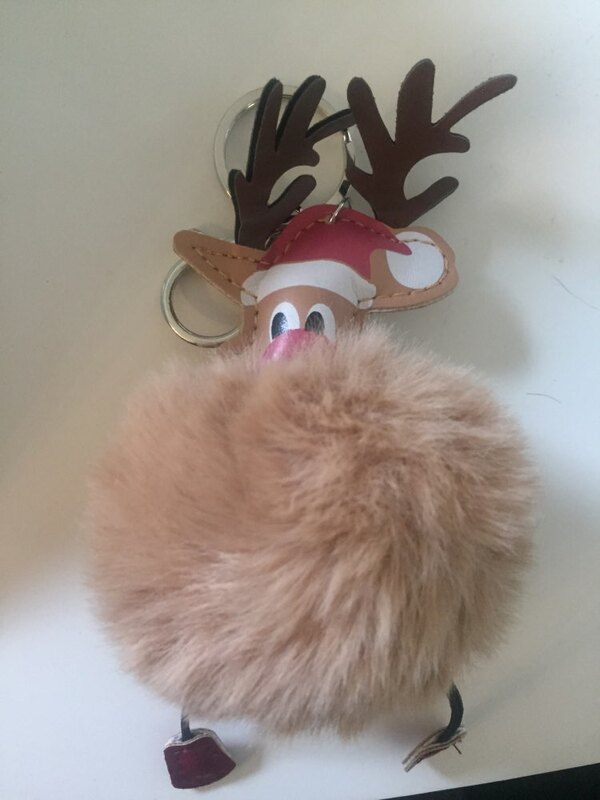 Super Cute Rudolph Reindeer Pom-Pom Keychain – your perfect companion for the holidays and a wonderful funny Christmas gift. 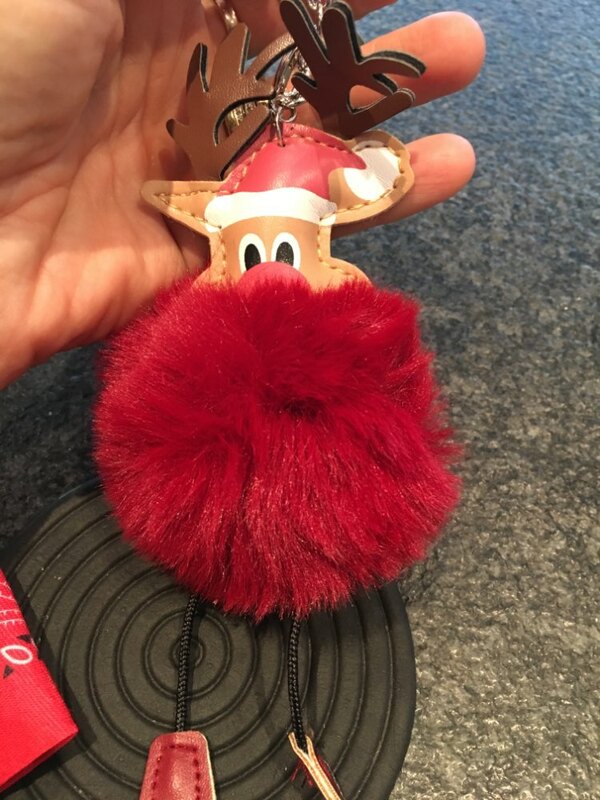 The pom-pom is available in ten different colors. Choose your favorite reindeer(s) from the color drop-down menu. 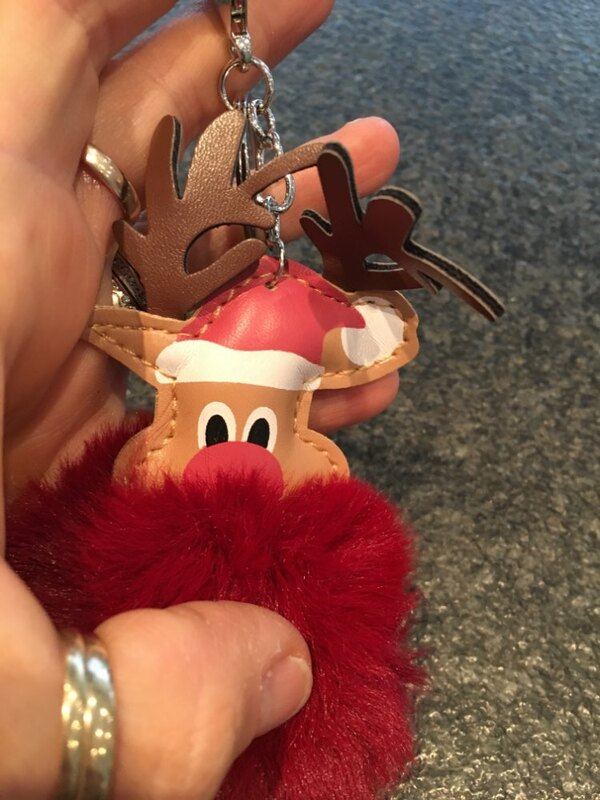 The Christmas reindeer keychain is approx. 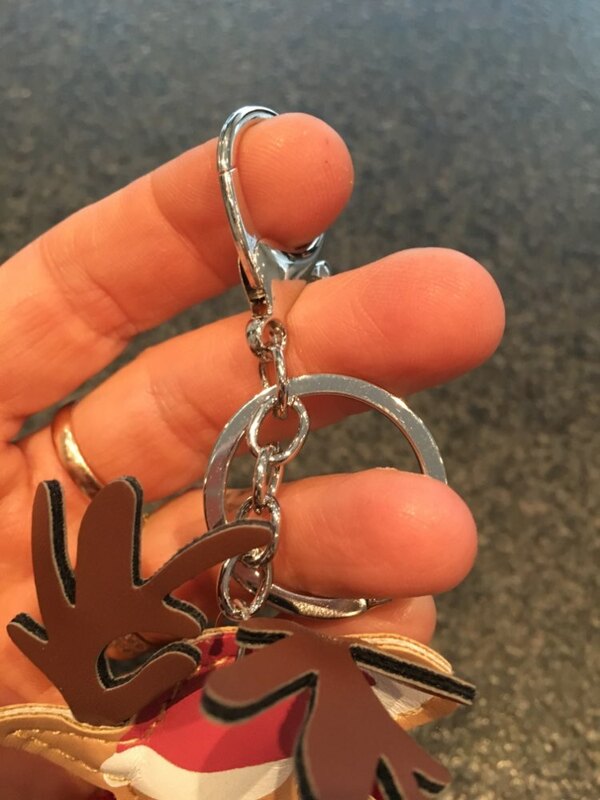 3 1/8″ x 7 4/8″ (8cm x 19) and comes with a metal keyring and a lobster claw clasp (snap hook). I”m very satisified. Excellent quality and fast shipping. 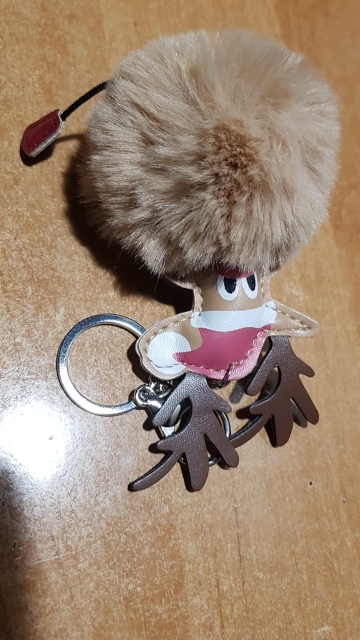 The reindeers are very cute.